Former Providence Journal sports writer and investigative reporter Mike Stanton’s new biography, Unbeaten: Rocky Marciano’s Fight for Perfection in a Crooked World, will knock you off your feet. 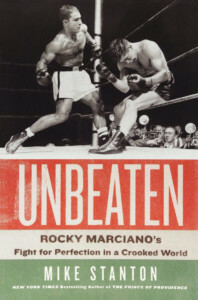 The Pulitzer Prize-winning writer transforms the extraordinary story of an undefeated heavyweight boxer into something more accessible — a narrative about both the triumphs and the compromises of the American dream. 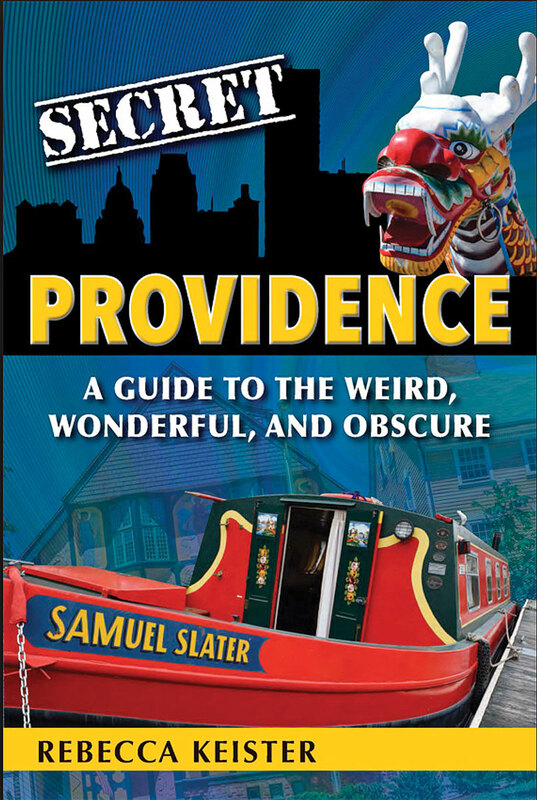 Secret Providence: A Guide to the Weird, Wonderful, and Obscure details everything from Rhode Island staples like coffee milk and the Big Blue Bug, to unbelievable tales like a tree that “ate” the state’s founder. 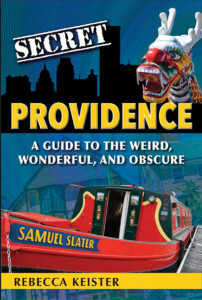 Follow along in Rebecca Keister’s new book for the best scavenger hunt in the city. 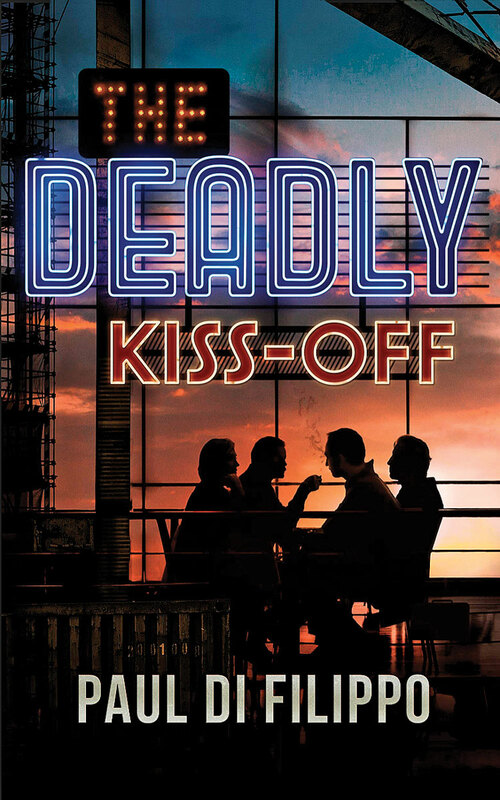 Providence native Paul Di Filippo’s The Deadly Kiss-Off picks up right where his last novel, Big Get-Even, left off. The Odd Couple of scamdom, Glen and Stan, begin a new adventure in counterfeiting merchandise as their latest get-rich-quick scheme. 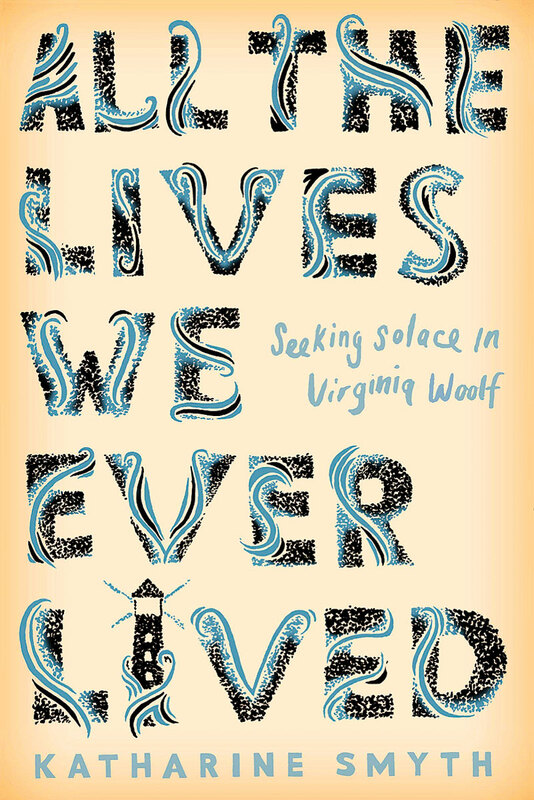 Katharine Smyth’s debut novel, All the Lives We Ever Lived: Seeking Solace in Virginia Woolf, cleverly frames her own story within Woolf’s To the Lighthouse. 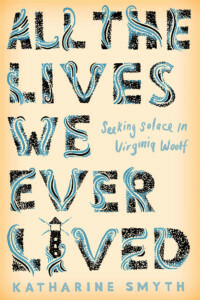 The Brown University graduate, who sought to explore themes of family and loss after her father’s death, switches between stories of her own childhood in New England and Woolf’s tale of the Ramsay family’s visit to the Isle of Skye in Scotland. 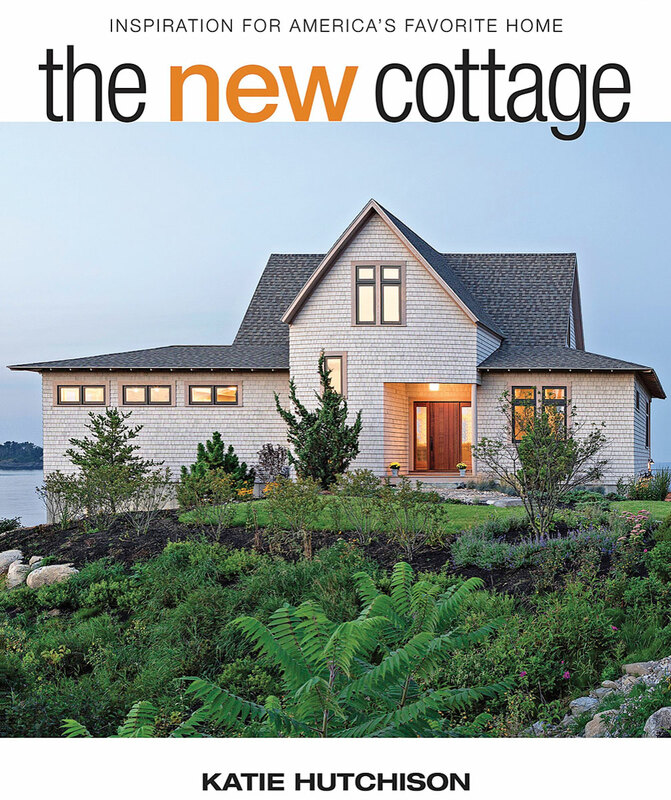 Local architect, designer and Warren resident, Katie Hutchison, zeros in on a simple style in The New Cottage: Inspiration for America’s Favorite Home. 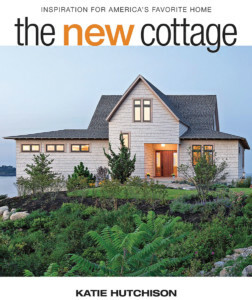 Color photographs accompany an introduction to cottage design and several case studies on how to update these classic houses to a more modern age. 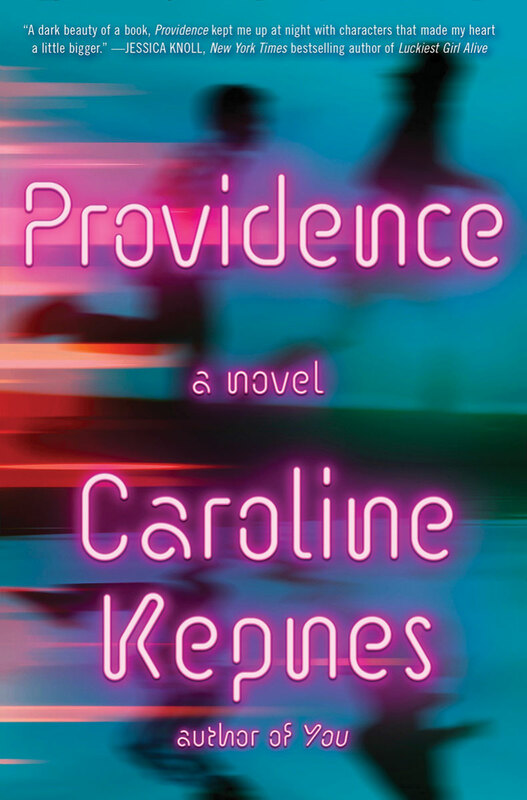 Providence: A Novel follows troubled detective Charles “Eggs” DeBenedictus as he investigates several unexplained deaths of townies and college students in the novel’s namesake city. 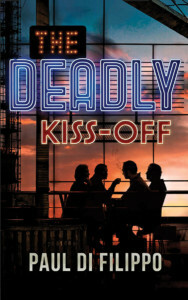 At the same time, soulmates Jon and Chloe struggle to reconnect in New Hampshire when Jon reappears after being kidnapped four years ago. Author Caroline Kepnes braids together several New England storylines into a novel that is equal parts thriller and love story. 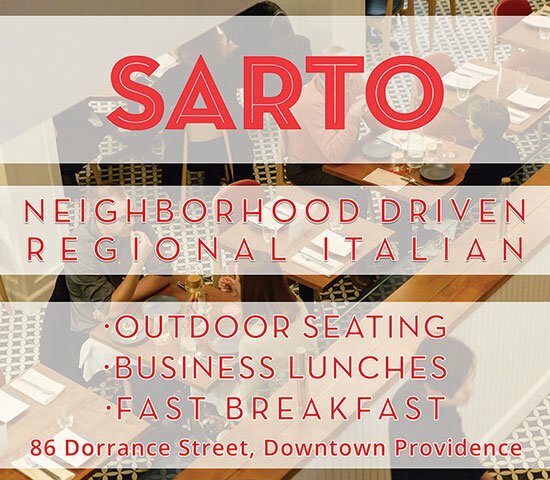 Rhode Islanders like to eat well, and novelist Ann Hood is no exception. 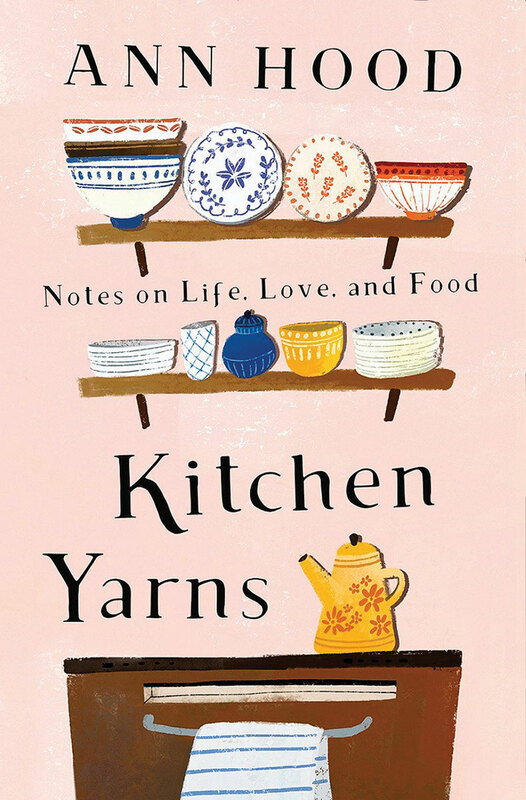 In Kitchen Yarns, Notes on Life, Love and Food, Hood unspools the narrative of her life in twenty-seven essays, each with a recipe or two, threaded together by her love of eating. 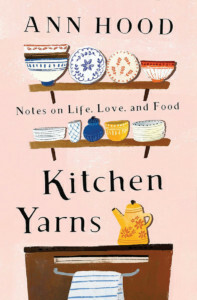 Some chapters tell of loss, others are gossipy and fun, but all are wise and full of gumption.